Congratulations to our two contest participants who represented Voyagers in the Area 12 Speech Contest on November 17, 2018! Mark Shapiro placed 2nd in the Tall Tales category and John Wissenberg won 1st place in the International category. Yay!!!! Thank you to all the Voyagers who came out to support our club members. John will advance to the Southern Division contest to be held on Saturday, March 23, 2019 at the San Diego County Office of Education. Mark your calendars to attend and to cheer for our own Voyager! 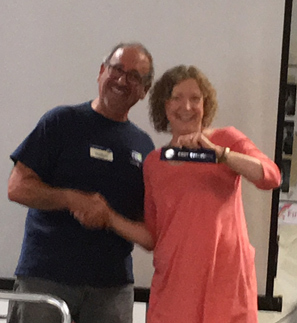 May 10th Meeting – Who won what? Mary Fain Brandt, of the LinkedIn Bakery, spoke on ways to maximize visibility on the site. Chandler M spoke of the importance of self-care for entrepreneurs to improve their creativity. Lastly, Jerry M’s speech, Reaching Out to the World with your Communication Plan taught us about how not to let knowledge walk out the door. The word of the day was preeminent. The Best of Voyagers – And You are Invited – Laugh, Cry and Be Inspired! MidTown – Hillcrest based, Voyagers Toastmasters announces their annual speech contests which feature the best speakers in the club going at it, no holds barred, battling for the right to be the club’s Best Speaker – or at least, to be the Funniest Speaker. In addition to being fun, exciting and occasionally dramatic, these Speech Contests are a great introduction to Toastmasters, the international organization for communication and leadership training. 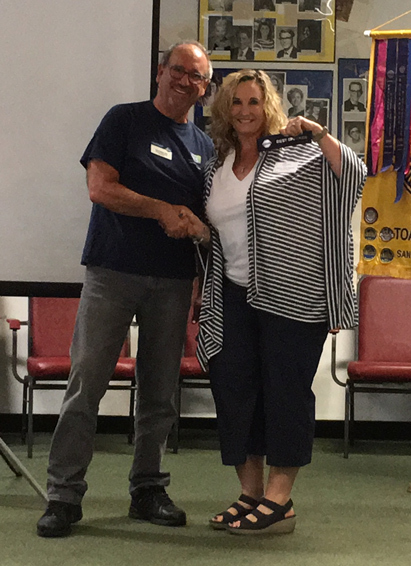 An active club of an international, non-profit organization, Voyagers Toastmasters is an excellent resource for those who want to be more involved in their community and who want to learn how to develop, create and present powerful communication messages – using the power of words as well as technology. Voyagers trains members in the use of onscreen presentations, web meetings, and use of social media for communications. Their motto is “Making communications technology easy!” Companies and organizations often sponsor their staff to attend Toastmaster meetings in order to improve their communication, managerial, customer service and sales skills. 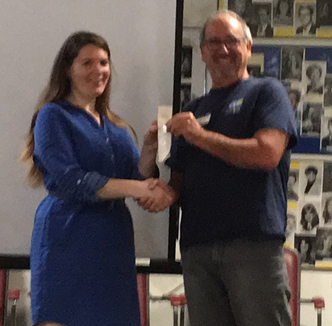 Thursday September 22 was a special Voyagers Toastmasters meeting: The International Speech Contest and Evaluation Contest! The winner of the contest will advance to the Area 12 Contest.